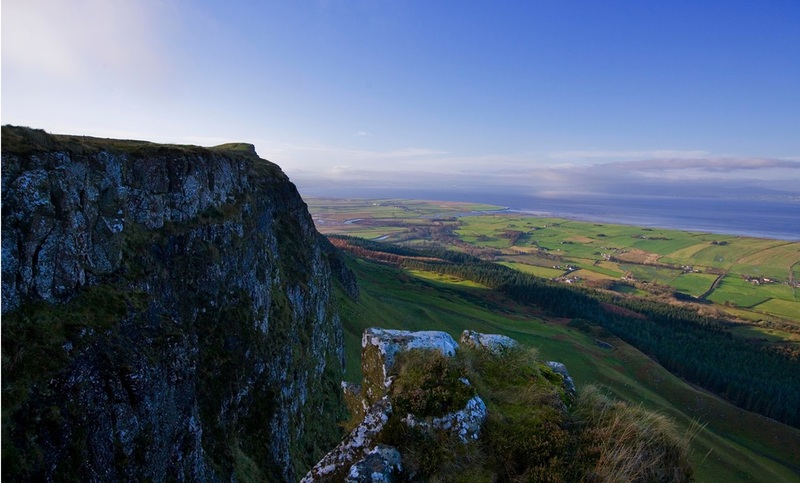 Causeway Coast and Glens Heritage Trust and Causeway Coast and Glens Borough Council have commissioned Outdoor Recreation NI to develop an Outdoor recreation, open space and access audit for Binevenagh and Coastal Lowlands. It is well known that attractive, safe and accessible outdoor spaces such as forests, rivers, and beaches, deliver a wide range of social, economic and environmental benefits in addition to improving the health and well-being of those participating in outdoor recreation activities. The Audit will make recommendations for the sustainable development and promotion of future outdoor recreation facilities and opportunities within the Binevenagh and Coastal Lowlands, accommodating both the needs of the local community and those visiting the area and will help the Causeway Coast and Glens Heritage Trust in their preparation to submit an application to the Heritage Lottery Fund for a landscape partnership bid. Outdoor Recreation NI is holding two public consultations. The first is at Hezlett Primary School in Castlerock on Monday 24 April at 7PM. The second is at Ballykelly Primary School in Ballykelly on Tuesday 25 April at 7PM.